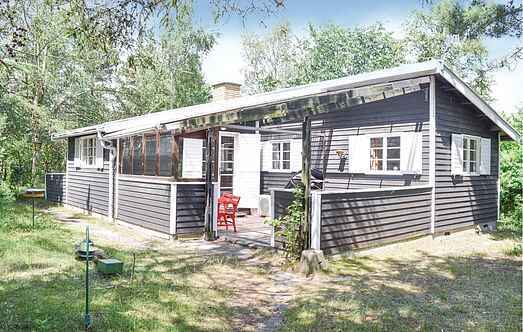 Find a vacation home to rent in Solrød Municipality from our list of vacation rental properties. Campaya has over 3 vacation homes available in Solrød Municipality, which give you the possibility to locate a unique accommodation in Solrød Municipality which completes your check-list in search for the perfect self catering vacation apartments in Solrød Municipality or vacation villas in Solrød Municipality. This traditional holiday home is located at a walkable distance from water. This home is perfect for smaller families to experience trivial features of high standards. This beautiful house is perfectly located on a wonderful seafront. The quiet road leads to the holiday home. The nice beach can be reached directly from the garden.